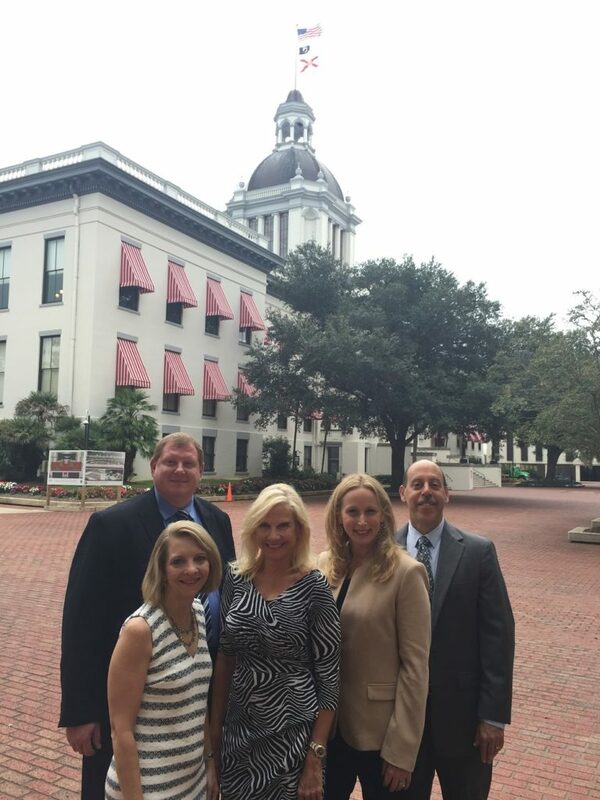 Last month, the Consumer Health Alliance (CHA) and several of our board members ventured to Tallahassee to represent the discount health care industry. 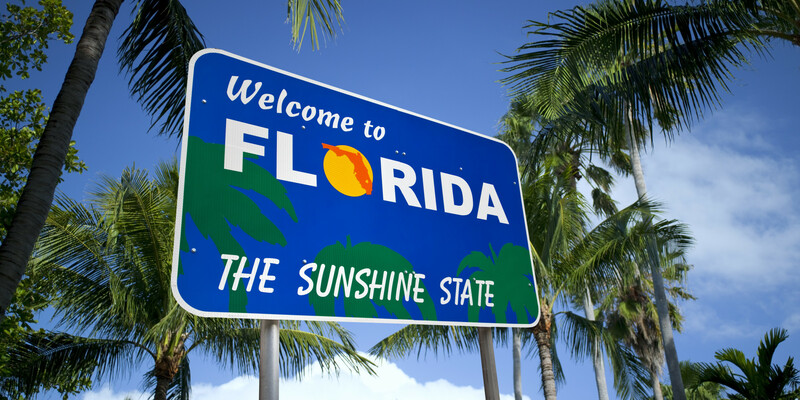 CHA travels to Tallahassee to advocate on behalf of the discount health care industry. Pictured from left to right: Kris Virgin of Careington (back); Marti Powles of New Benefits (front); Barbara Fasola of Careington; Jennifer Stoll of :DentalPlans; Allen Erenbaum, President of CHA. Over the course of 36 hours and several meetings, we met with senior staff members and leaders for the state of Florida, including the Senate Health Policy Committee, House Health and Human Services Committee, Department of Financial Services, and the newly appointed Insurance Commissioner. Each of these meetings provided CHA with an opportunity to advocate for and educate government officials about discount health plans, how they work, who sells plans, why they are valuable, and their widespread use in Florida (which, according to our 2013 numbers, included nearly 3 million members). And while the senior officials we met with had varying degrees of knowledge of discount health plans prior the meetings with CHA—all of them were very positive about the discount health care industry. The receptive and positive outcomes of these important meetings in Tallahassee will help the discount health care industry to move forward in the state of Florida by developing fair and appropriate legislative changes to current regulations that ultimately protect consumers’ access to discount health plans. 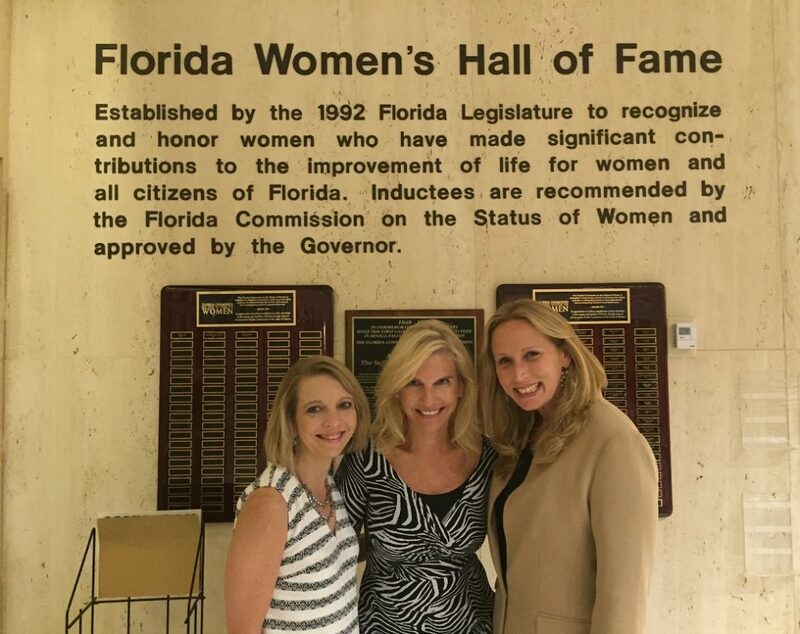 CHA board members stop by the Florida Women’s Hall of Fame. Pictured from left to right: Marti Powles of New Benefits; Barbara Fasola of Careington; Jennifer Stoll of :DentalPlans. We’d like to thank all the senior staff members and leaders in Florida for taking the time to meet with CHA last month. We’d also like to thank our board members in attendance and the team at Capital City Consulting for serving as amazing advocates for the discount health care industry.